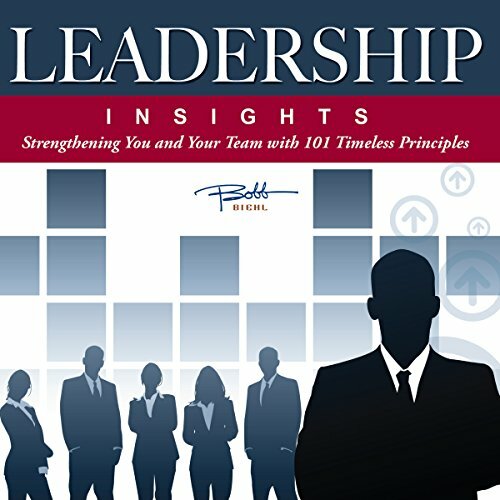 Showing results by narrator "Ted Whelan"
Here are the 101 insights Bobb Biehl has counted on and quoted the most often over the past 35 years! These principles, insights, definitions, and rules of thumb can help you in any walk of life and for the rest of your life! The purpose of this book is to assist those within the American Christian Defense Alliance, Inc. 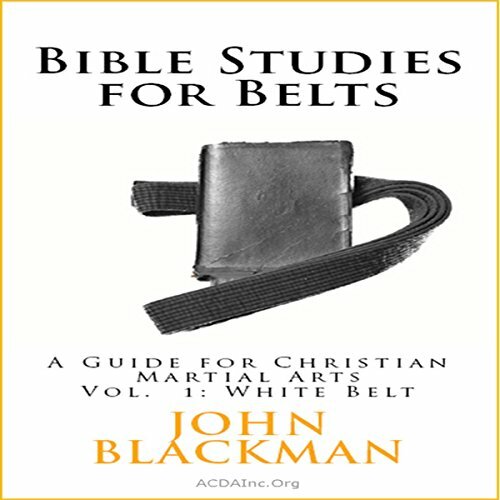 Martial Arts Ministry with a resource to help them better understand the operational framework of the biblical aspects of our Martial Arts Ministry system and style. In this book we hope to create unity throughout the Christian Martial Arts world by establishing a set standard to utilize while disciplining students in the faith.